Did you know that e-learning has grown an incredible 900% from 2001? It shows no sign of slowing down either. More and more employers realise the potential of e-learning in the workplace. In fact, future predictions suggest e-learning will continue to grow and improve and dominate the learning industry. Are you looking for e-learning courses for 2018? As 2018 progresses, we can see the increase in the potential for e-learning. It is likely that businesses will utilise more gamification for memorable learning. Another trend is that there may be an increase in the adoption of augmented reality to create more realistic environments. However, focusing on what businesses need now is affordable and effective e-learning. With this in mind, we have a range of e-learning courses for 2018. 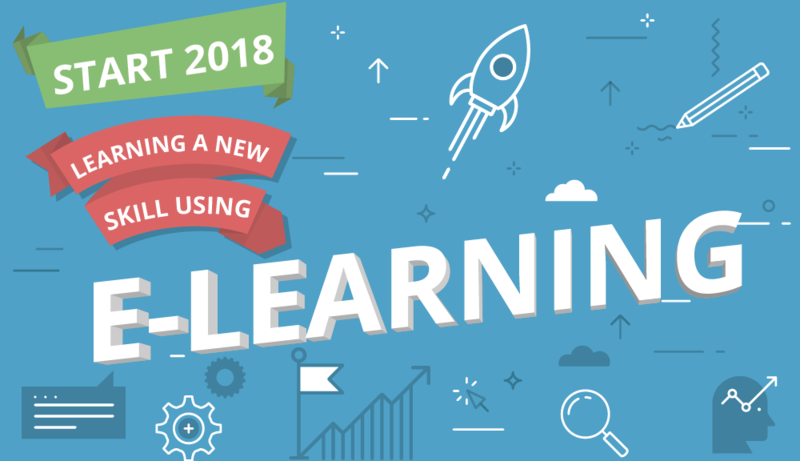 What are the e-learning courses for 2018? At VideoTile, we specialise in creating state of the art, interactive video e-learning for your brand. We tailor every course to suit your business need and is branded to fit your business. From workplace situations to simply including your brand colours and logos, everything is taken care of so that you have personalised e-learning courses. 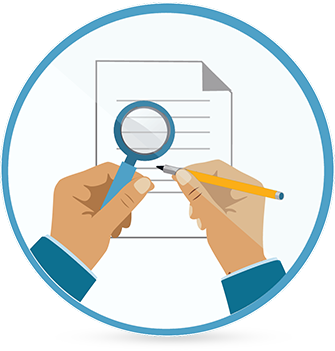 We understand that starting an e-learning course from scratch is difficult for the popular courses, so we have built a range of e-learning courses for 2018 which we can brand for you so that you can deliver the course as your own. First aid – Emergency first aid is a critical skill for any workplace. An accident can happen anywhere. Learning what the best course of action is for a serious situation can help to save lives. Manual handling – Another course that is useful in every workplace is manual handling. Manual handling if not done correctly, can cause serious injuries and lead to time off work. Train your employees on correct handling techniques with us. If you want to find out more about the courses we are offering for 2018, visit our course page to see the range available. If you have something different in mind, then get in touch, and we can create bespoke interactive video e-learning courses for you.